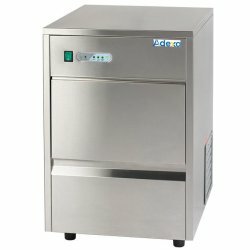 Food Prep Machines at Adexa Direct - a leading supplier of catering & kitchen equipment in the UK offering the largets range, free shipping and unbeatable prices. 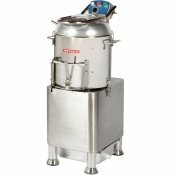 Professional table top heavy duty food mixer. 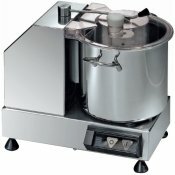 Suitable for dough, whipped cream, mashed potato, eggs.. 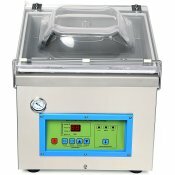 This commercial chamber vacuum packing machine is easy to use, exceptionally reliable and offers hig.. 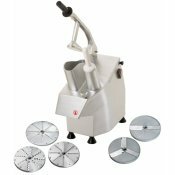 The Adexa G79 professional mincer is able to grind and mince an impressive output of up to 75kg of m..
A high capacity professional veg cutter for all your vegetable preparation needs. 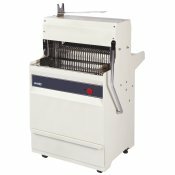 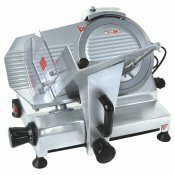 For chopping, slic..
Great value for money general purpose planetary mixer. 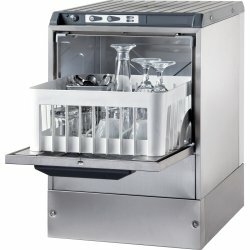 It has a multitude of uses and as such it's p.. 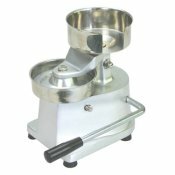 The heavy duty Adexa G81 professional meat mincer allows you to safely mince, grind and process a re.. 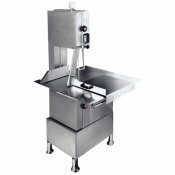 This high output processional meat mincer is able to grind and mince an impressive output of up to 2..
Electric professional meat mincer and sausage filler/stuffer made of stainless steel with a very big.. 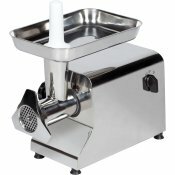 This hugh output processional meat mincer is able to grind and mince an impressive output of up to 3..
Electric professional meat grinder made of stainless steel with a very big output for busy restauran..
Great value for money general purpose premium 20 liter planetary mixer. 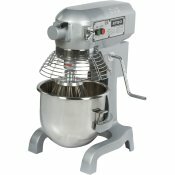 It has a multitude of uses a..
Great value for money general purpose premium 30 liter planetary mixer. 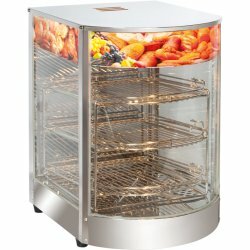 It has a multitude of uses a.. 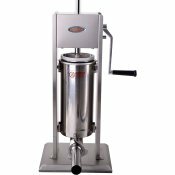 Fully stainless steel processional sausage filler for creating perfect sausages quickly and easilyEq..
Black granite is used for worktops (thickness 2 cm)The refrigerator body depth is 70 cmWorkbench on .. 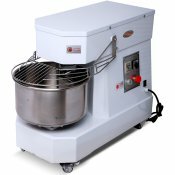 This heavy duty and general purpose planetary mixer is unique in the market with it's 230V / 1 phase..